I recently visited the brand new Homesense store in Newcastle within the existing TK Maxx store at Kingston Retail Park. I am obsessed! 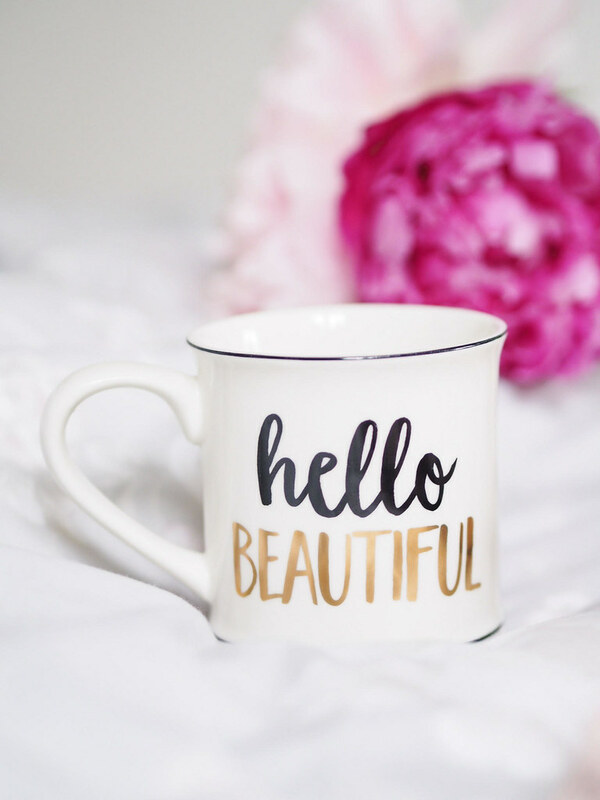 When it comes to finding gorgeous homeware, they have everything you could possibly need all under one roof! From bedding to unique furniture, kitchenware and edible treats, there is so much to discover and all with fantastic savings of up to 60%. 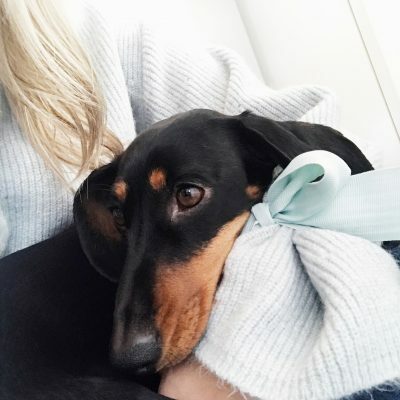 I love taking my time browsing around Homesense stores, it is one of my go to shops whenever I am looking for a gift for someone special or a treat for myself. There’s always something unique and unusual to be found. 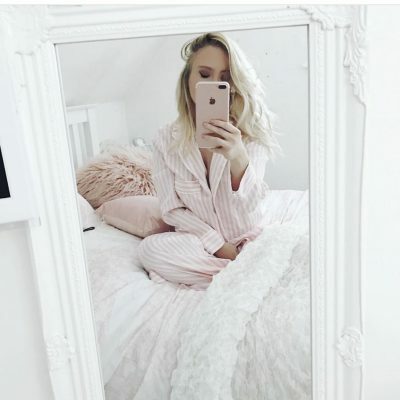 I’ve popped an update on each item I purchased below. I’d love to hear what you think! I found another Pinterest perfect mug to add to my ever-growing collection, this was only £2.99. Homesense has a brilliant range of kitchenware and I found it hard to resist the rose gold cutlery and marble serving trays. Don’t tell anyone but I may have to head back to snap them up before they are gone. I always find myself spending forever in the stationery aisle in Homesense; they have a whole section of beautiful storage boxes, books, notepads and more (you may have seen them in my Instagram stories). As you may know, I am an absolute sucker when it comes to stationery. 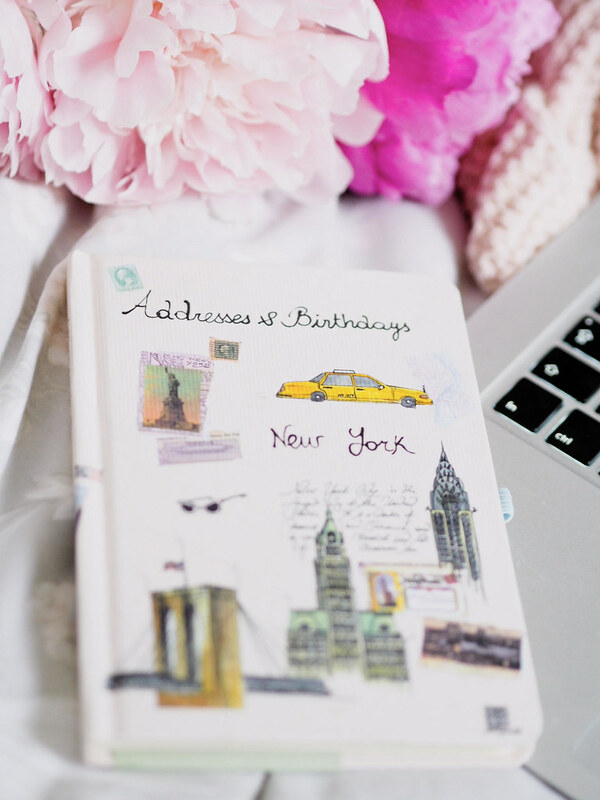 I picked up this gorgeous address and birthday book, the illustrations are adorable. It was only £2.99 compared to an RRP of £5.99. The storage boxes are always such a steal, and I think they make great gift boxes too. There were even some in the style and shape of a book and a suitcase, perfect for stashing desktop clutter. There’s heaps of cute accessories for your garden and BBQ parties this summer. From Watermelon print glasses to Flamingo shaped fairy lights. Look at these watercolour Cactus serving bowls. I am besotted and they were only £9.99 for 5 dishes, such a steal! 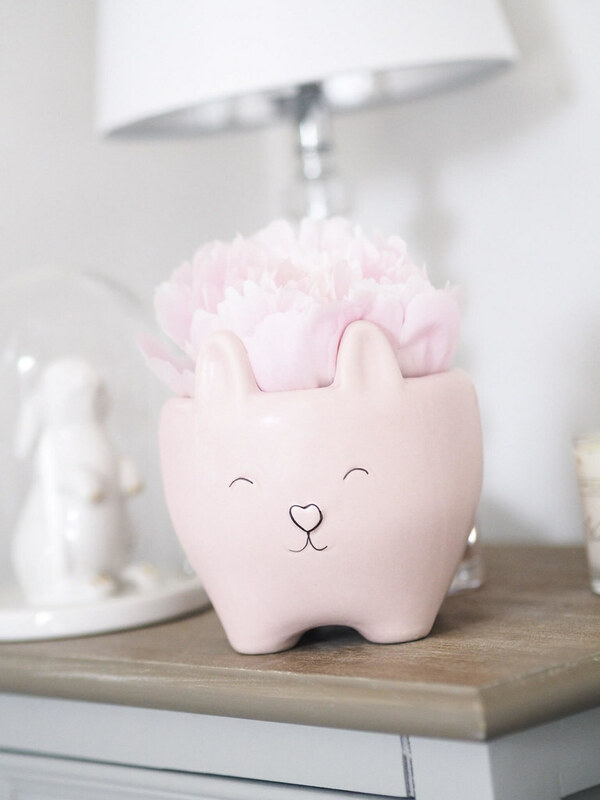 I squealed when I saw this little Rabbit shaped pink plant pot, as you can see I used it to hold pretty Peonies but I am tempted to use it to keep my makeup brushes neat and tidy. It’s way too sweet to put outside! There are shelves and shelves of scented candles, whatever your scent there is something for you. They are usually all colour coordinated too which I love. I feel like Homesense just gets me you know? 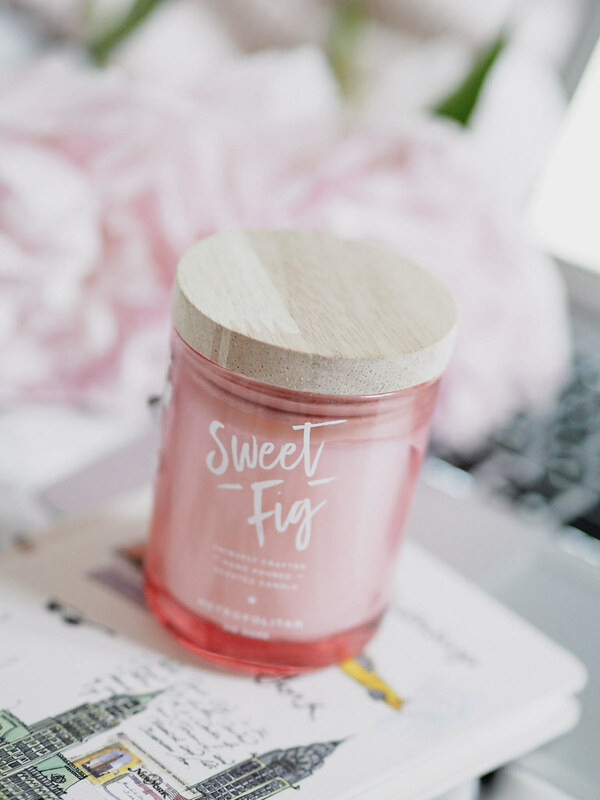 I eventually decided on the scent ‘sweet fig’ but you can’t go wrong with a scented candle, can you? Previous Post Long time, no blog. 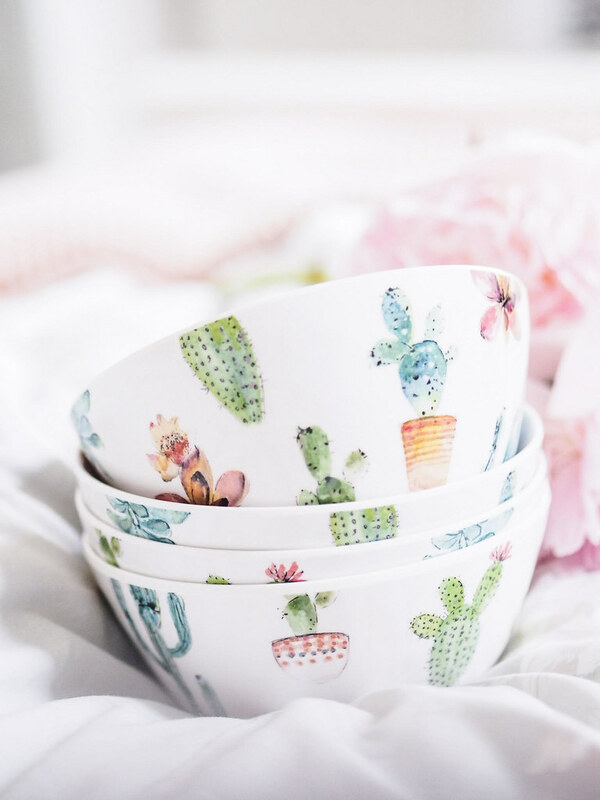 Love the cacti bowls so much!